Professor Timothy Bluesky’s ground-breaking research into a Grand Unifying Theory of Life & Earth is a last-ditch effort to save the world’s children from climate change. He is to deliver an important keynote address, dedicated to his little granddaughter, Dorothy. But, at the last moment, the Federal Government cancels his speech and replaces it with a thinly-veiled promotion for fossil fuels. Shattered and broken by the system, unable to continue his mission, what will Bluesky become? Mister Bluesky is a short novel that takes just one hour to read. It is designed as the Celestine Prophecy for Sustainability. "Let me be very clear with you. The global ecosystem is collapsing and human civilisation is running out of time to take expedient action to avert our looming extinction. 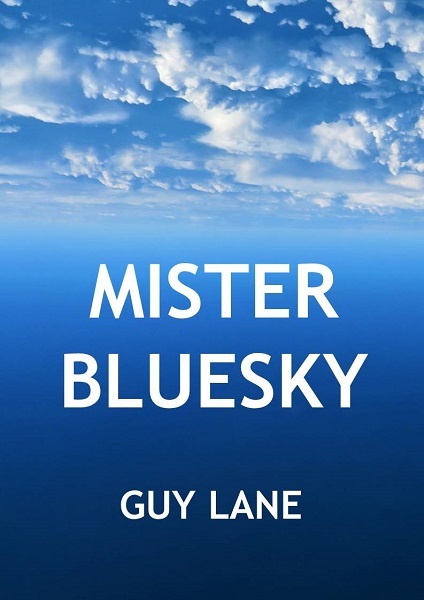 But I believe that this short book, Mister Bluesky, could become the Celestine Prophecy of Sustainability - a world-changing book that 'everyone' knows of or has read. It's a how to manual for a spiritual and ecological revolution. So, read Mister Bluesky today, and share the message widely while we still can."